The Windsor Endowment for the Arts launched a new program a few weeks back called the Arts Leadership Awards and WEA Grants that will reward and help expand the creativity of emerging artists, artist projects and arts businesses and organizations — the deadline for applications is this coming Monday! 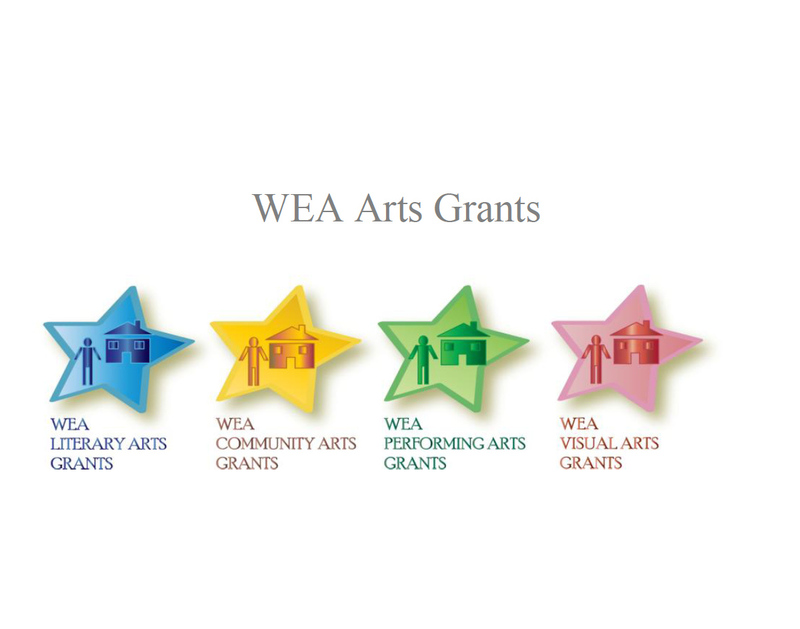 WEA has an open call for nominations if you’re an artist or fall within four groups: community, literary, performing and visual arts. Eight total awards will be handed out during a celebration on the roof of Club Lofts in Walkerville this coming October. If you think you could benefit from these Arts Grants, think what you do could be expanded to make the Arts in Windsor much better, take a look at WEA’s website for complete details on how to apply.